Long before they became famous writers, Truman Capote (In Cold Blood) and Harper Lee (To Kill a Mockingbird) were childhood friends in Monroeville, Alabama. 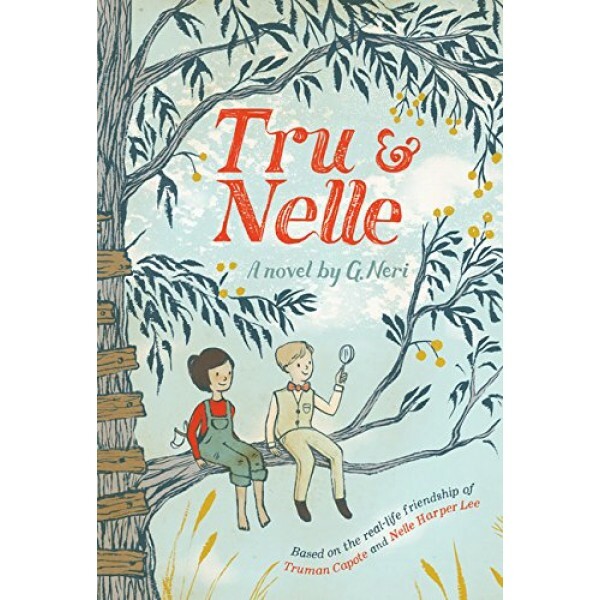 This fictionalized account of their time together opens at the beginning of the Great Depression, when Tru is seven and Nelle is six. They love playing pirates, but they like playing Sherlock and Watson-style detectives even more. It's their pursuit of a case of drugstore theft that lands the daring duo in real trouble. 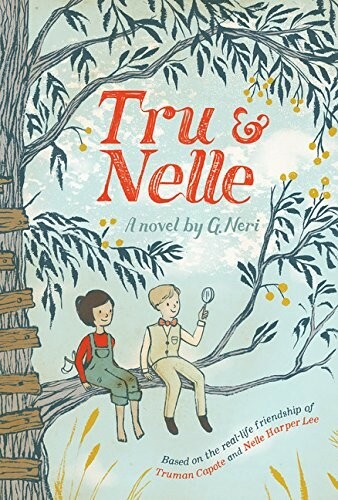 Humor and heartache intermingle in this lively look at two budding writers in the 1930s South.